We love how natural a great candid photo is. When everyone in the photo is relaxed and does not have that awkward half smile when they are trying to pose and smile for the camera, the photos can turn out awesome. We found this great article on Expert Photography that will help you capture relaxed, fun and natural photos when people are not even expecting it. If you use a flash, people are going to know that you are taking their photo. If you want to make sure you are not seen, widen your aperture and raise your ISO. To take great photos, you have to actually carry your camera around with you all the time because you never know when you will have a candid shot you really want to take. The more you take your camera with you and take photos of strangers and random people, the more comfortable you will become with it. You must be patient when you are trying to take a candid photo. You have to wait for that perfect smile or for the person you are trying to capture to turn towards you so you can get the best shot possible. A telephoto lens is a great way to go unnoticed. You can stand real far away and still capture a subject as though you were actually up close. Telephoto lenses also force the perspective onto your subject, making it less about the scene and more about the person. These lenses are often used when taking portraits. Looking for your own telephoto lens? Here is a Canon one you may want to check out. You want to make sure you add context so your photos do not lack depth. Perhaps try to position your subjects to the left or right of the frame to show what is going on in the background. You could also try to shoot through the environment they are in, like through the trees or other people. You may not want to be seen taking photos of someone so it could be helpful to try shooting with your camera at hip height. It gives a different perspective and also adds to that candid feel. Make sure you go unnoticed so you do not distract from the main event. Move slowly and quietly and blend in by wearing similar clothes to the people you will be taking photos of. You can also use live view on your camera when possible which lifts the shutter up before the photo is taken that reduces the sound of the exposure. Actually finding those great moments for the subject makes for the best photos. Capture the real, raw emotion of the subject with the added context of the background to round the photo out. Capturing someone in the moment provides the best results and truly details what is going on in a photo. When taking photos of one person, or a group of people, capture them from various angles. Moving around the subject until you capture a shot that has them positioned exactly how you had hoped can keep your photos from being boring and predictable. It helps to mix it up a little bit! You only get one chance when taking candids.... so be sure to take lots of shots. When you shoot in burst mode, you may be surprised with what you will find in your photos. You may end up with something fun that you may not have realized you would capture. Check out this Lifestyle Portrait Guide that answers all the questions you need to know about lifestyle photography! You will get insider tips on crafting stunning lifestyle images and inspiration to promote your own, internal self as a photographer! 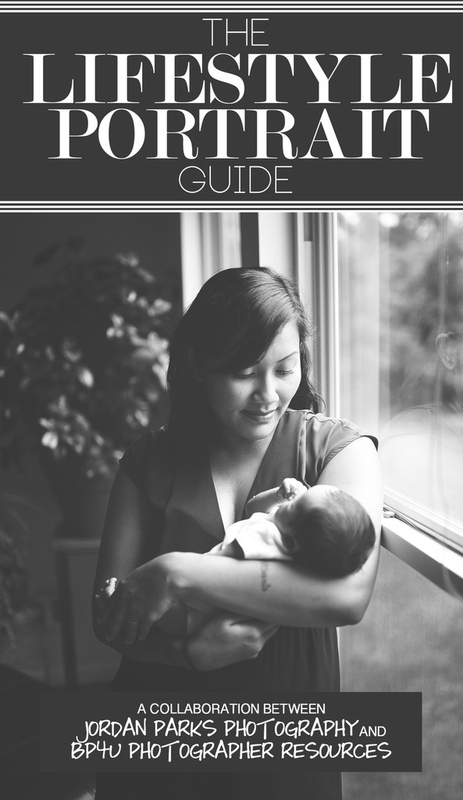 CLICK HERE TO PURCHASE THE LIFESTYLE PORTRAIT GUIDE HERE! Want to save an extra 20%? Use code CANDID100 at checkout! Enter your info below to to stay up to date on our giveaways, industry deals and news! You will also hear when our next camera giveaway will kick off for a chance to win a Canon 5D Mark III or Nikon D800!